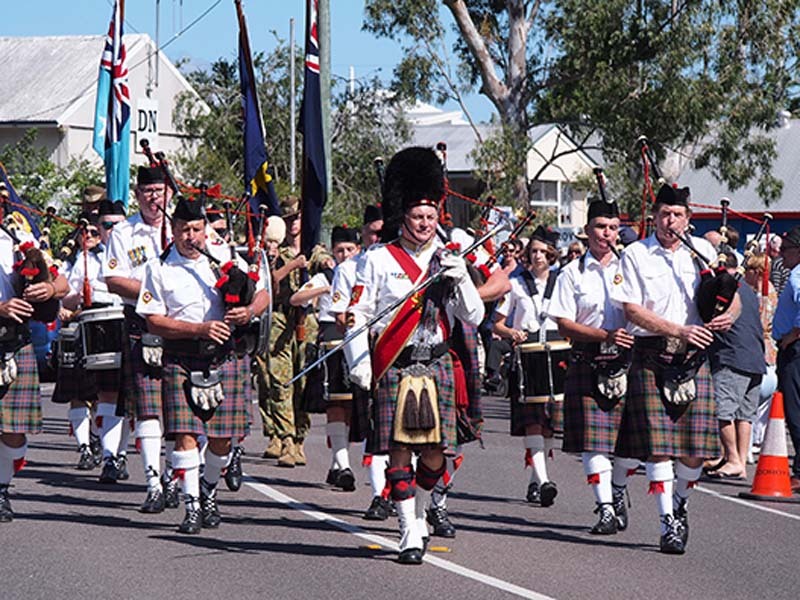 The Noosa Pipe Band is a versatile group of local pipers and drummers known for their entertainment in formal performances, parades and more intimate casual environments. They perform traditional Scottish music as well as Irish, Australian and other tunes. Capturing the romance of Scottish bagpipes and drums at this jubilant, sometimes grand evening, Noosa Pipe Band present Scots-traditional big band piping to recreate a gathering on a starry Scottish summer night of old.